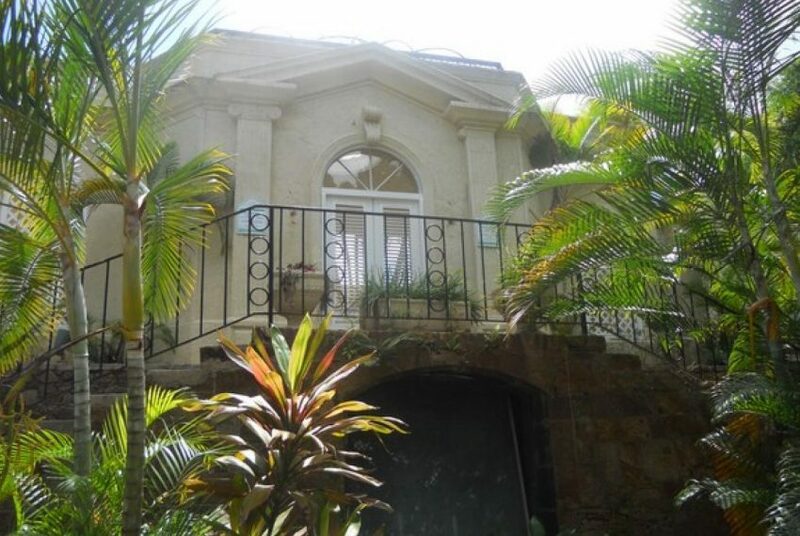 The Great House is just off the main entrance road into Cap Estate, close to the golf course and with easy access to the beaches. 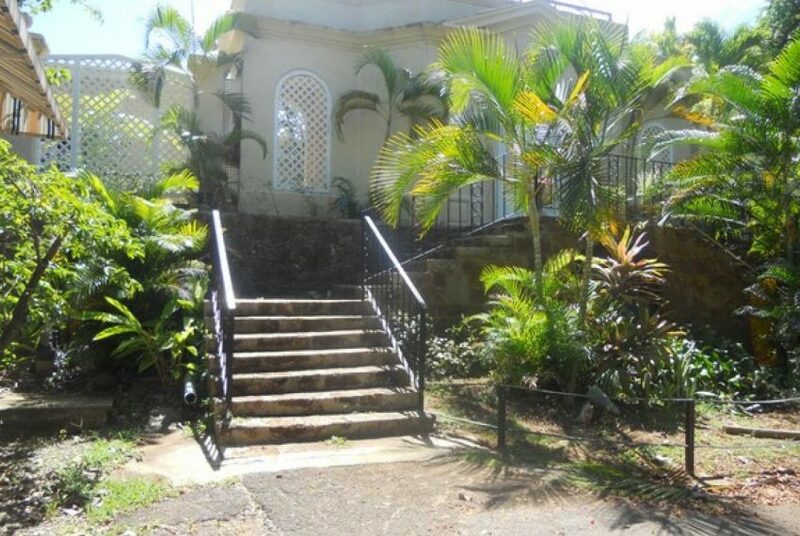 The Great House is one of the original homes in Cap Estate , built in the grand plantation style. 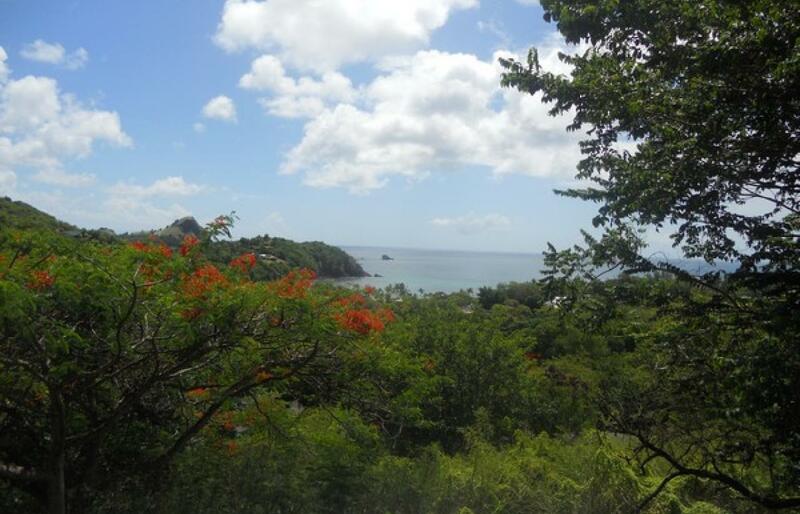 The eight acres are ideal to develop a villa based Boutique Resort , but will require DCA approval. 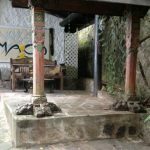 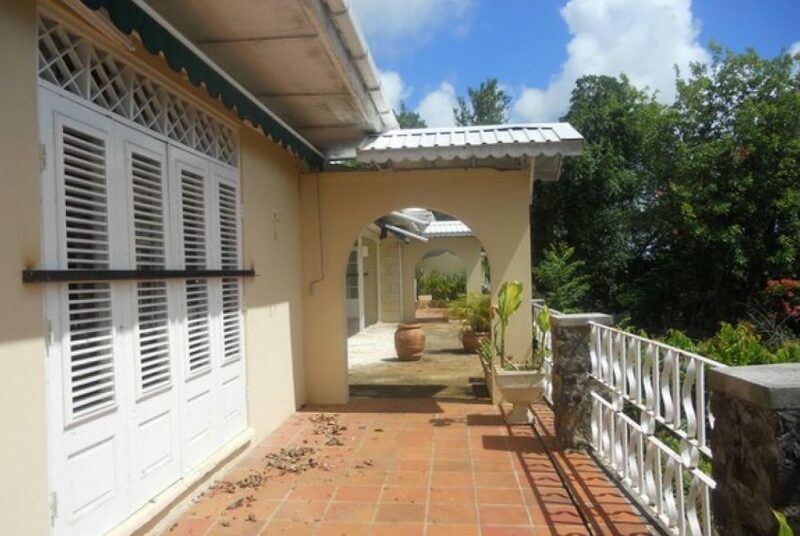 The main house has an assortment of various rooms which could be used as lounge, bedrooms, restaurant. 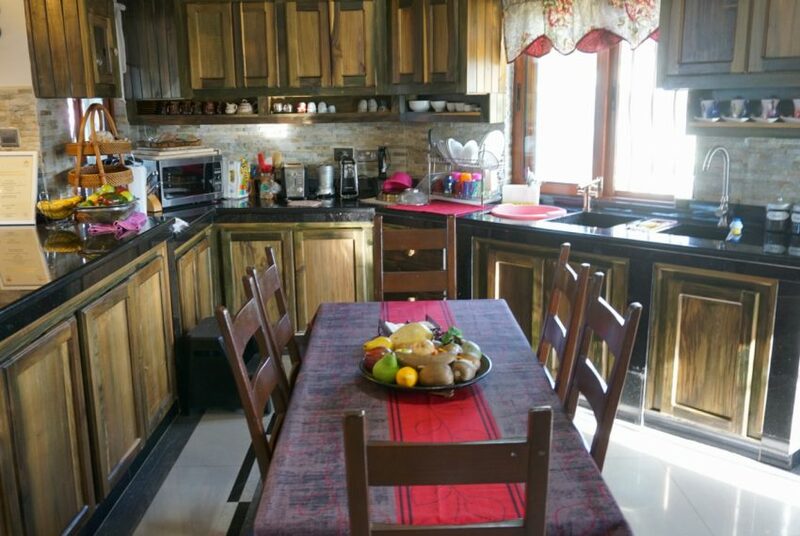 kitchen area etcc and measures approximately 4300 sq ft. 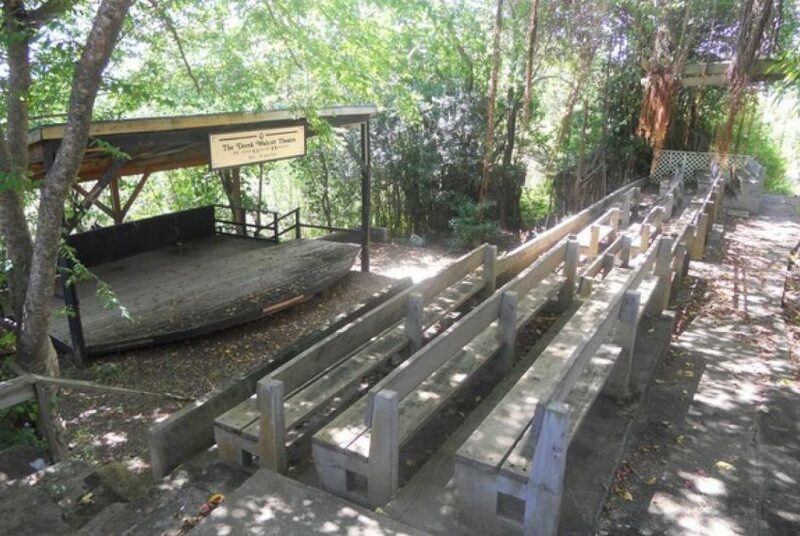 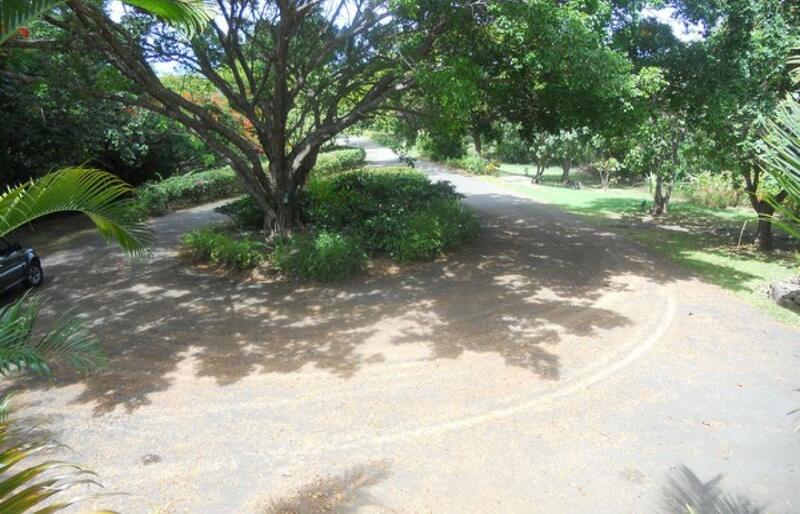 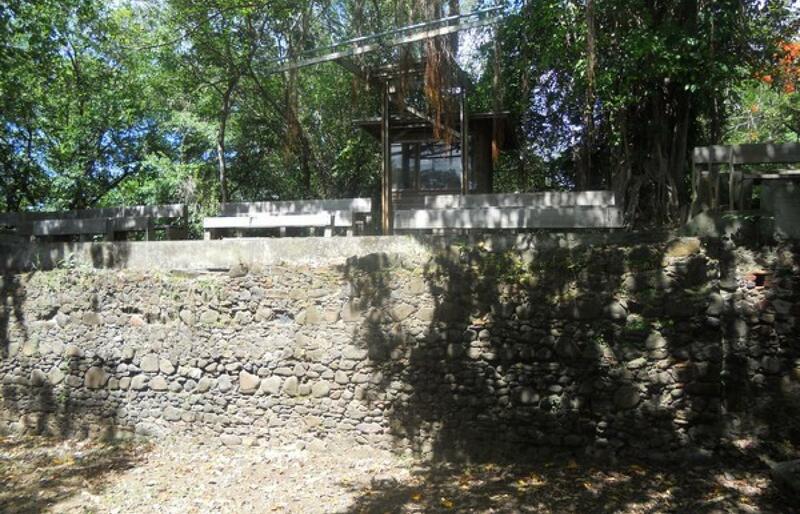 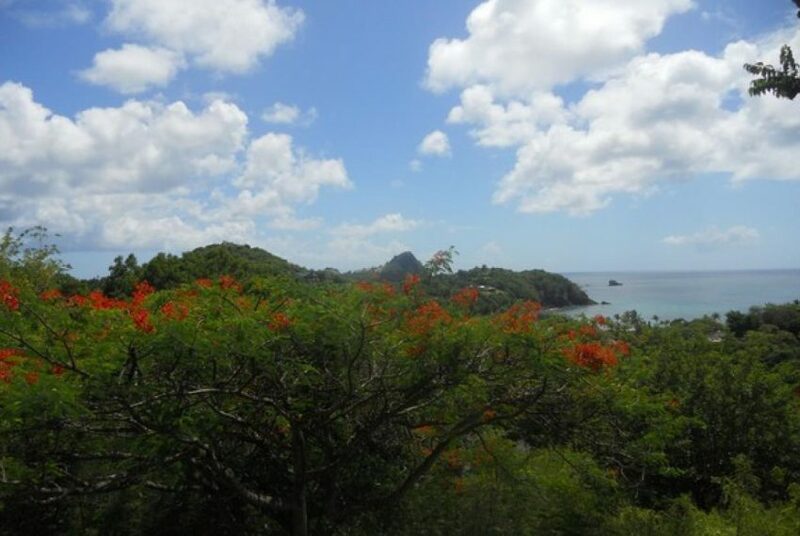 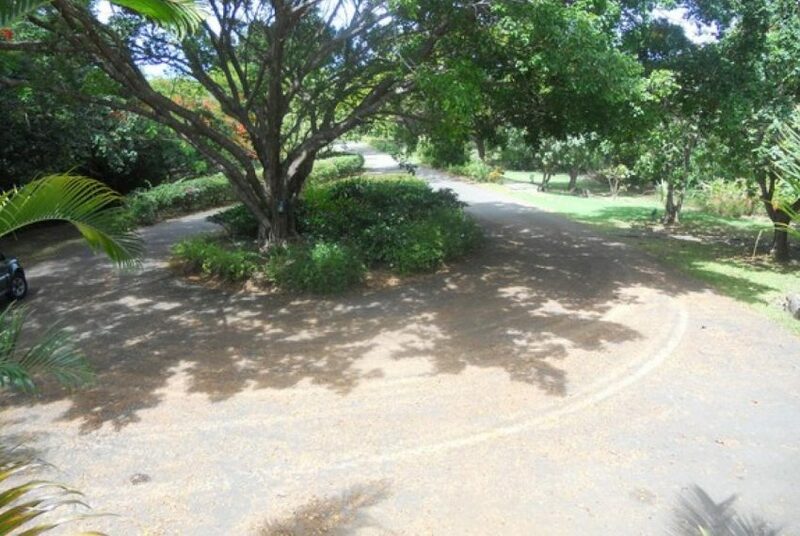 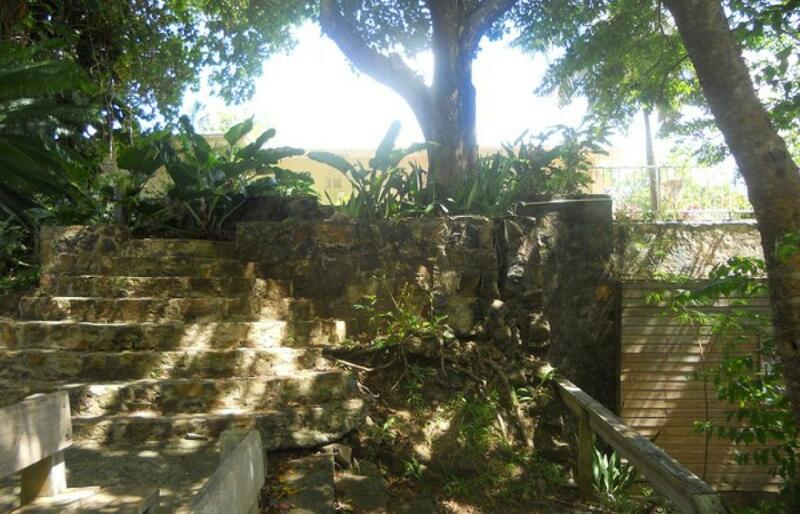 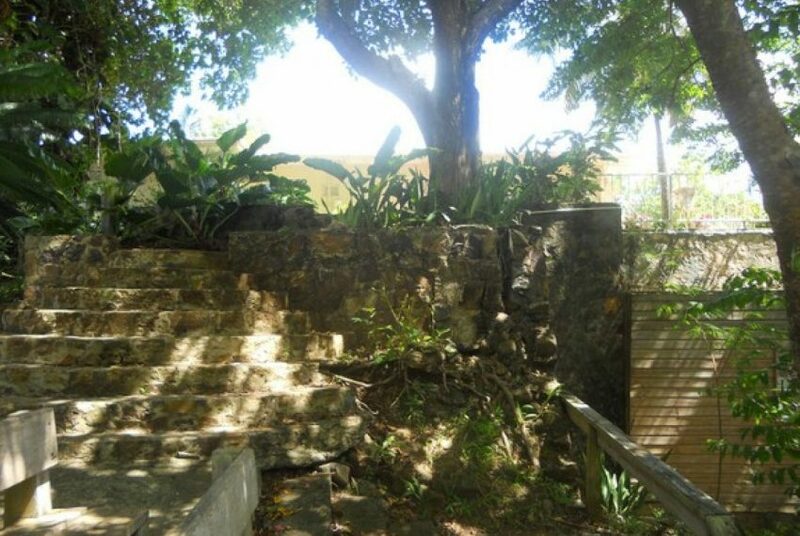 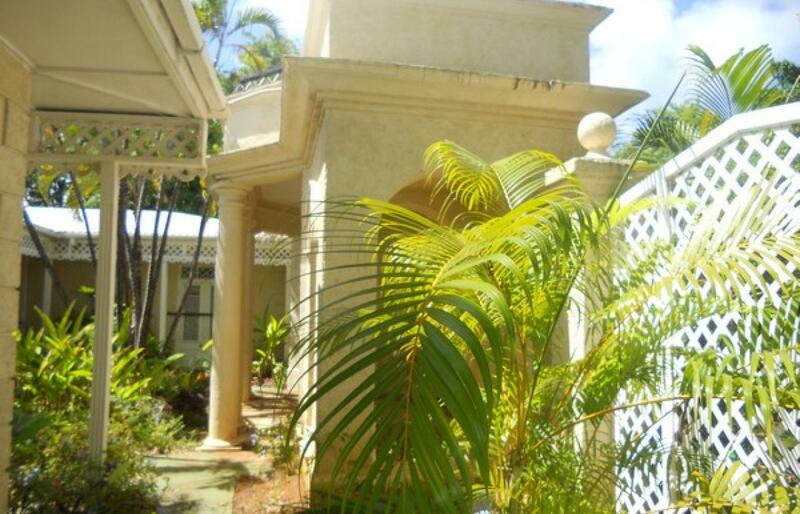 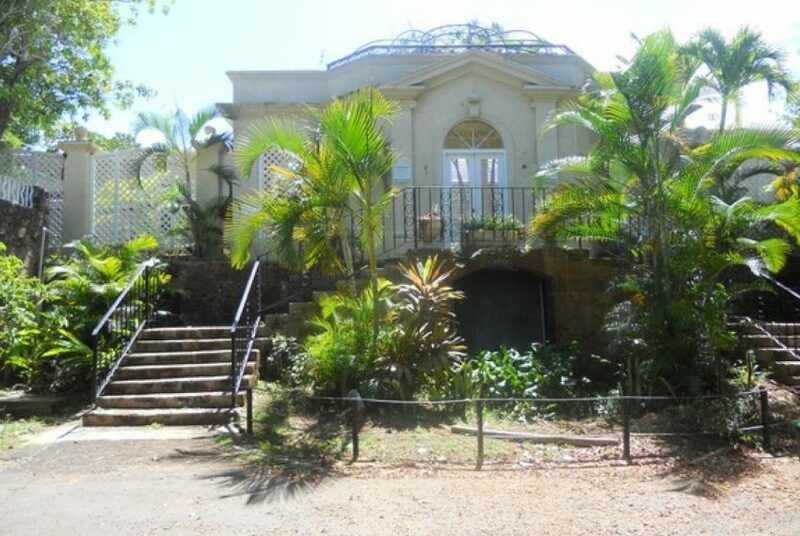 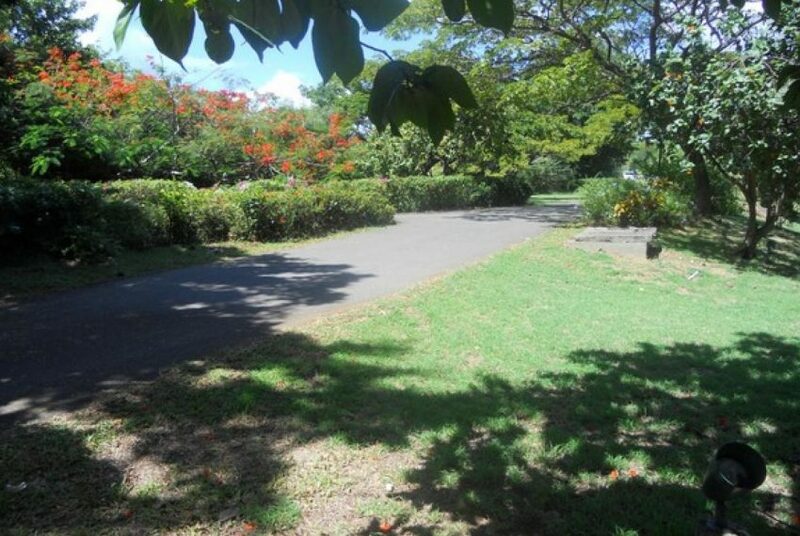 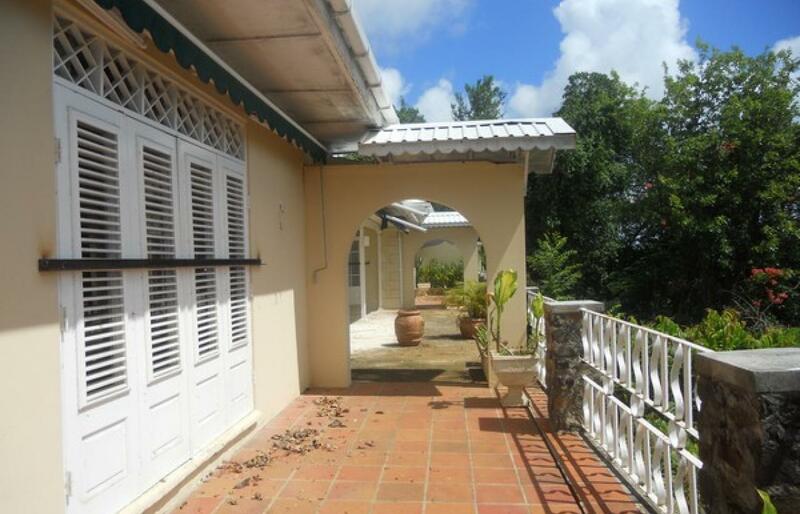 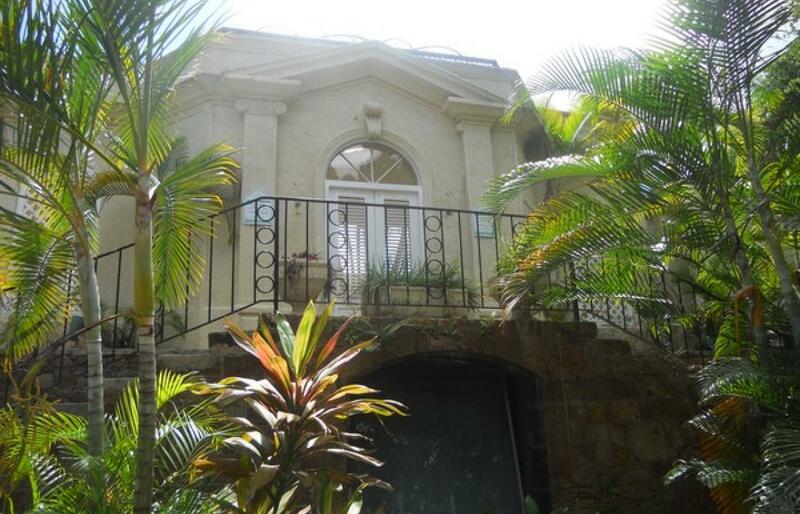 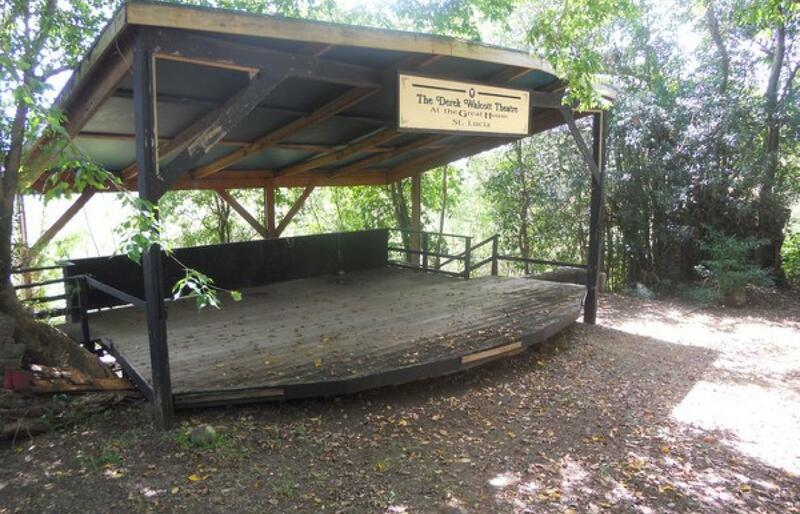 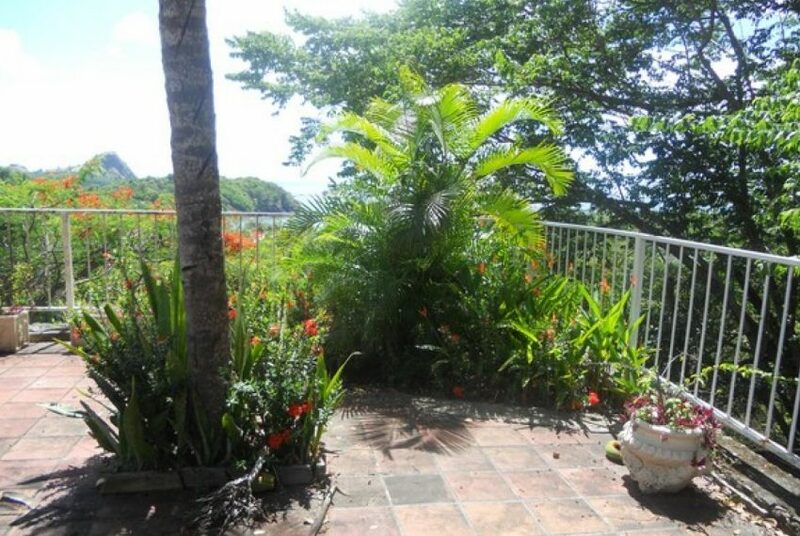 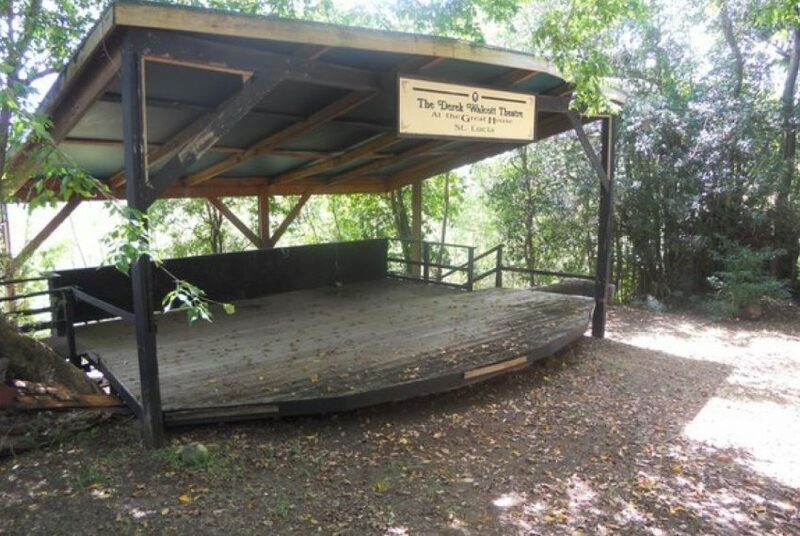 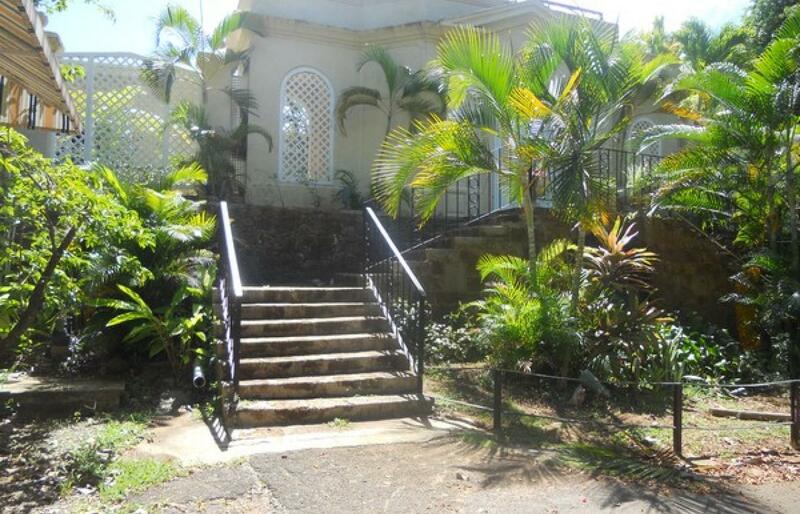 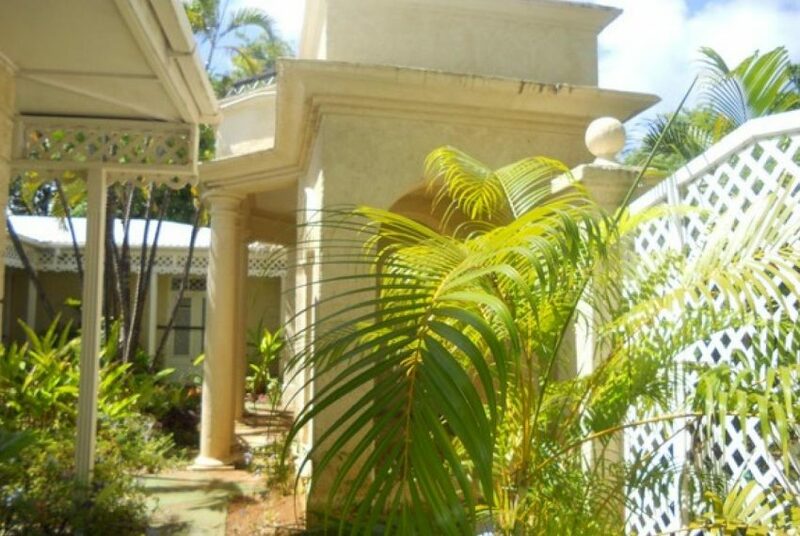 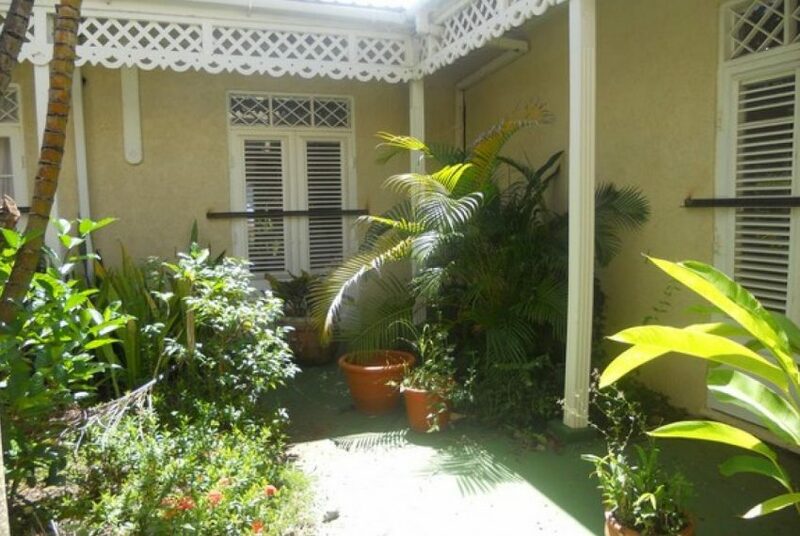 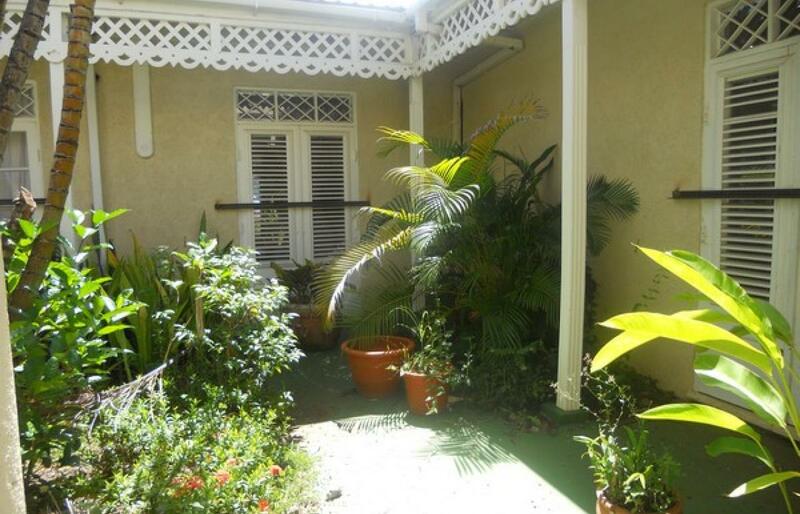 This whole property could be developed as a very exclusive villa/ cottage style Boutique Resort. 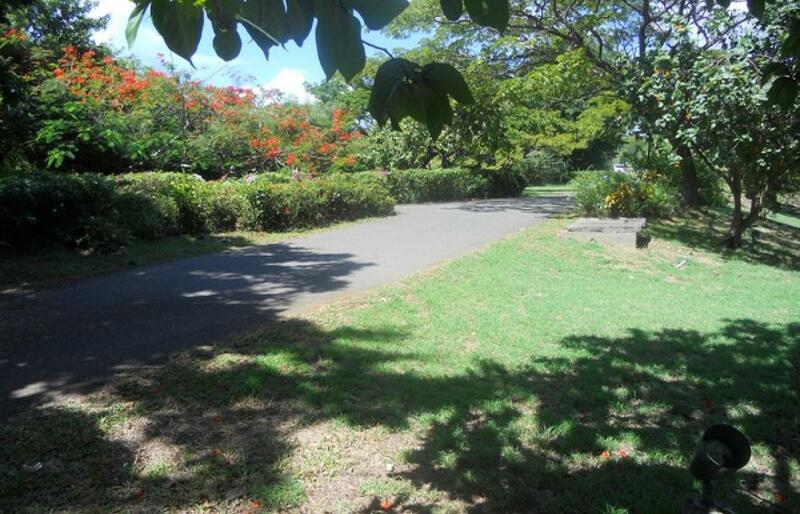 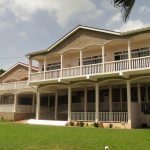 Individual building plots on Cap Estate sell for between $10usd and $15 usd per sq ft. 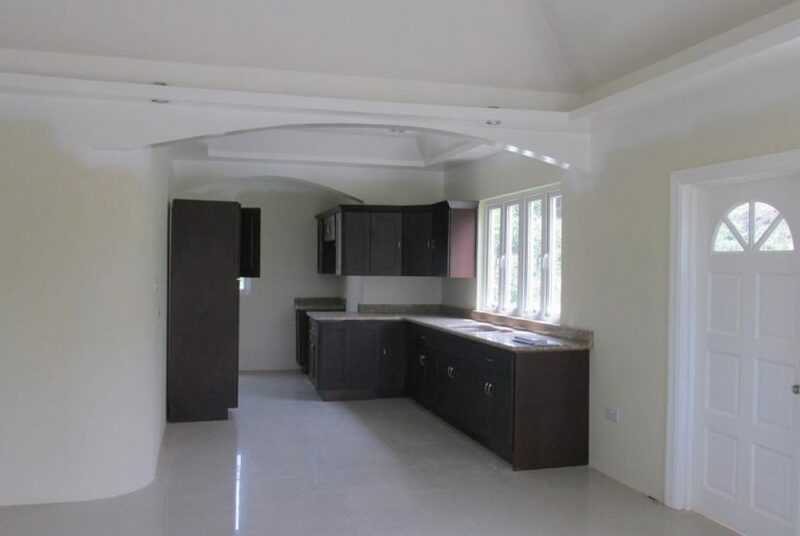 This house of character and the additional land a very good investment for an imaginative developer.